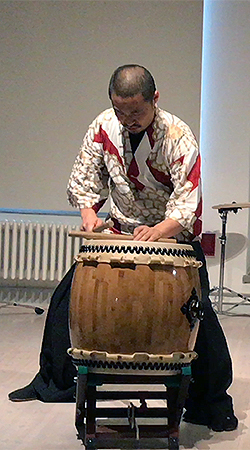 Taiko Shin Kai hosted guest performances by Shoji Kameda and Isabel Romeo Biedma as well as joint performances, in collaboration with the Museum of Far Eastern Antiquities in Stockholm, Sweden, in May 2017. 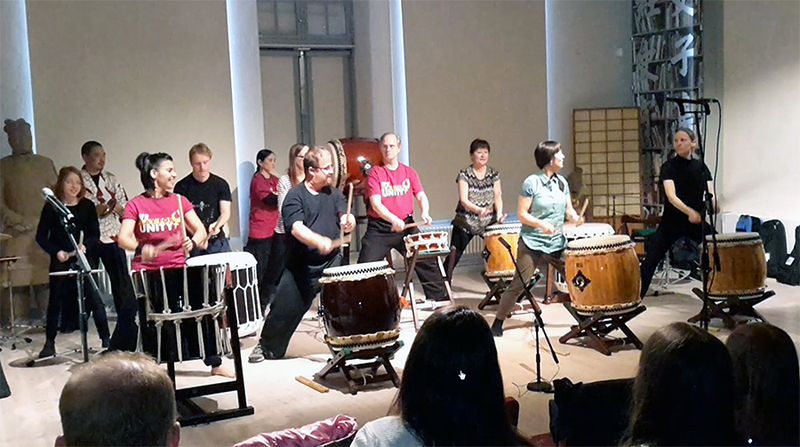 A movie clip from the performances at the museum: Performances at the Museum of Far Eastern Antiquities. 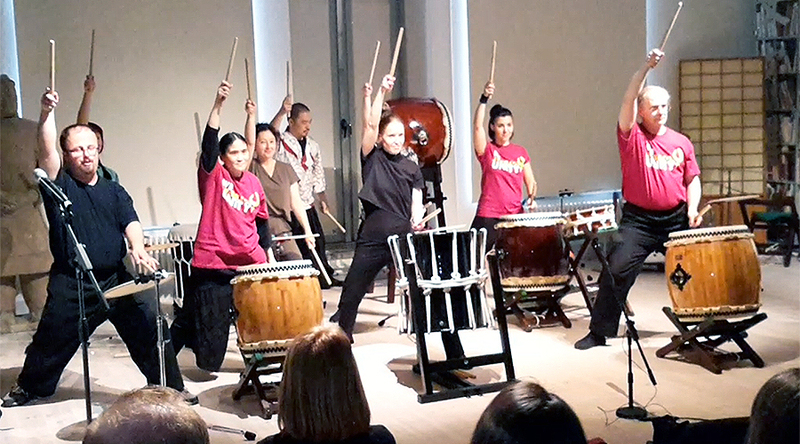 A slideshow from our May event: Slideshow: Taiko Workshops with Shoji Kameda. Joint Performances: "Ready, Set, kaDON"